Hundreds of opportunities exist for Mid Century Modern architecture, art and design enthusiasts to quench their cravings for the simple and spacious, the organic and geometric. Given that the style began in Chicago and went west, the biggest Mid Century Modern events occur in Los Angeles, Palm Springs, Denver, and, of course, Chicago. Still, a few fun activities dot the East Coast and the American south. Awareness of these events may shape your vacation plans. Building a trip around one of them could get you to new locations you may not have considered before. Skip the hum-drum, popular excursions and get your Mid Mod on with these events! Mid Century Modernism Week (February, Palm Springs) – the most robust Modern event in the United States, Palm Springs Mid Century Modernism Week typically draws over 100,000 attendees. This year, 157,000 enthusiasts participated. 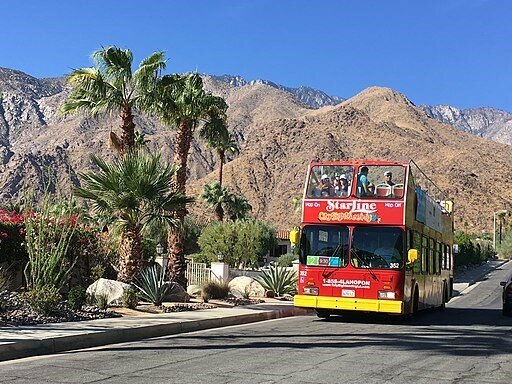 Generating $57 million in revenues for Palm Springs hotels, restaurants and attractions, Modernism Week emphasizes preservation and education. Tours through Frank Sinatra’s Twin Palms estate, as well as homes designed by Richard Neutra, John Lautner, Donald Wexler, and E. Stewart Williams. The 375 events include films, lectures, tours, fashion exhibits and bike and walking tours. At night, guests enjoy parties with live music. Palm Spring’s Modernism Week sells out early, so make sure to explore getting tickets before the holidays. 20th Century Cincinnati (February) – In its 25th year, 20th Century Cincinnati celebrates the avant garde art, architecture, decor and fashion of the Mid Century. It’s sure to include Art Deco and Pop along with other modern styles. The website explains that the period’s architects and artists were so far ahead of their time, their futuristic creations still fascinate us. Held at the Sharonville Convention Center, the exposition features many vendors and lectures. Detroit Modernism Week (May) – Detroit devotes ten whole days to its 20th century modernist architecture. Aiming to create awareness around the city’s Mid Century Modern architecture and design, Detroit’s Deco Society will feature tours of architect Minoru Yamasaki’s downtown buildings. 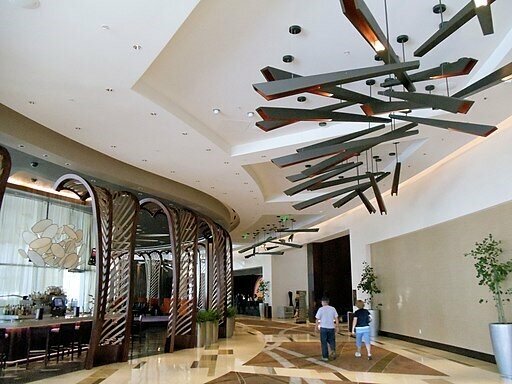 Exhibitors give attendees the opportunity to peruse furniture, art and decor all in one place. Vintage Vegas Home & History Weekend (May) – to celebrate preservation month, the Nevada Preservation Foundation conducts an annual Vintage Vegas Home and History Weekend. Attendees download self-guided walking and driving tours of historic neighborhoods and threatened buildings in the city. The homes are open during the weekend and visitors move through at their own pace and convenience. The Nevada Preservation Foundation also hosts a cocktail party for all Modern enthusiasts on Saturday night. Denver Modernism Week (August) – the midwestern celebration of all things Mid Century Modern rolls out for just the second time in the summer this year. They promise tours, lectures, and 1950s-style activities. With only a rudimentary website and Facebook page up at this point, Denver Modernism may run the whole operation through Facebook. Follow that site to avoid missing out. 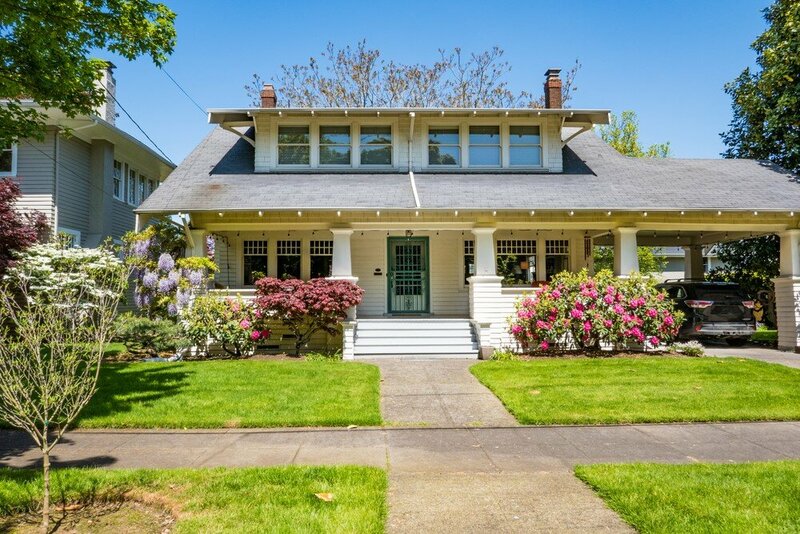 Portland Mid Century Modern home is actually a Craftsman, a style popular during the 1940s. Still, it features wide windows and overhanging eaves modernists used. 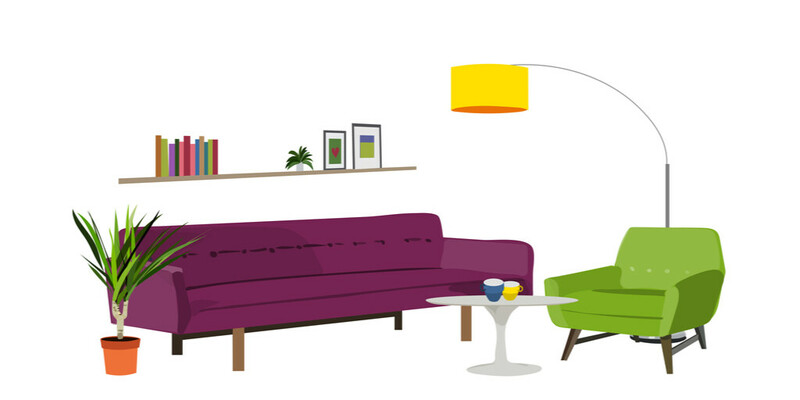 Mid Century Modernism Design Series (Portland) – More than a trade show of exhibitors, this Portland show aims to educate attendees on how to renovate Mid Century Modern and Pacific Northwest Modern homes. It kicks off with a lecture panel at the 1960s renovated Jupiter Hotel. Then, organizer Restore Oregon has assembled a tour of modern Oregon homes representing a wide range of perspectives. They include one Pietro Belluschi and two designed by Robert Rummer. The Mix:Mod after-tour cocktail party specializes in the era’s drinks and connecting all those with an affinity for Mid Century Modern. Mix and mingle with other “modernaires” and discuss the homes you’ve seen and the ideas presented during the weekend. The Salon and Art Design (September, New York City) – Produced by Sanford Smith, the Salon and Art Design show brings the world’s fine art galleries together in New York City. It showcases works by international 20th century masters, as well as those from today’s young innovators. The Salon and Art Design event selects only those galleries and artists that reflect current trends in modern living. The world-class collectors and designers create an uncommon, high-quality experience.